Weekly Food & Drink Specials! LIVE Entertainment! Book our Venetian Ballroom, Capri Room, Tuscan Wine Room or Vista Room for your special event. We have the space for your next SPECIAL EVENT! Weddings, Proms, Concerts, Car Shows, Vendor Shows, Bridal & Baby Showers, Private Rooms, Comedy Clubs, Vegas Nights, Benefits & Fundraisers, Graduation Parties & Much MORE!! 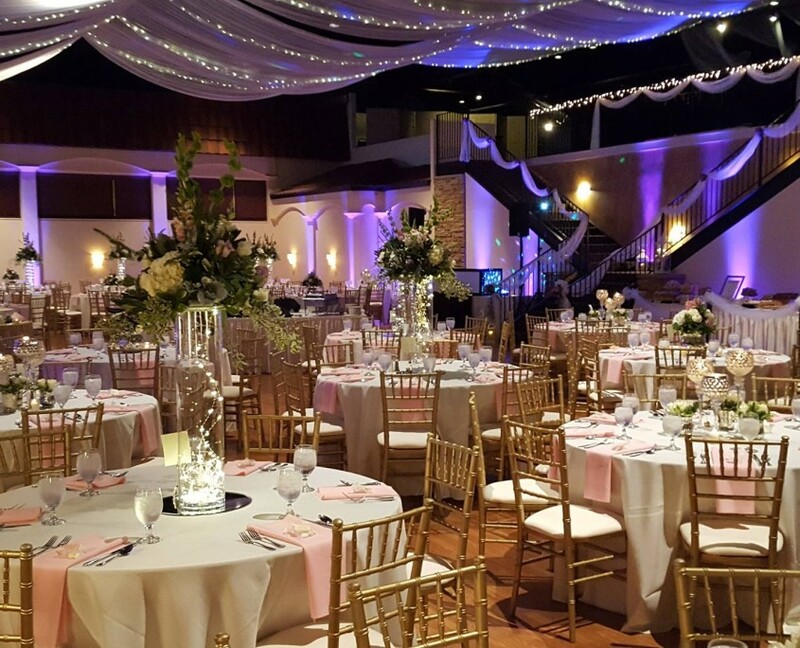 One of the largest and most beautiful facilities in the Pittsburgh and surrounding areas for your special memories. 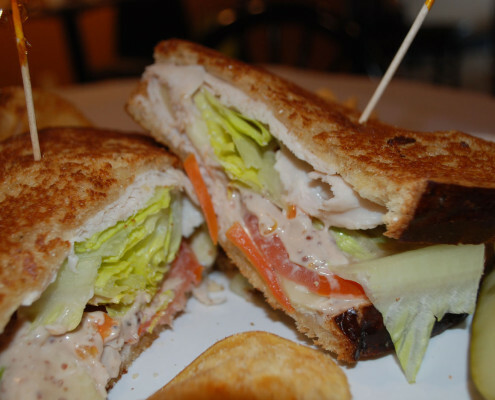 Our delicious homemade food is always fresh. 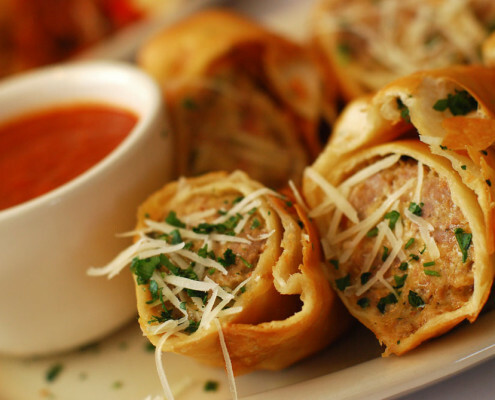 We take pride in our family recipes, combining the old favorites with new creations. We have daily lunch specials now under $5. Delicious food, always fresh. There’s a lot going on at the Event Center! MANY EVENTS OPEN TO THE PUBLIC! Enjoy Food & Drink Specials, a ½ off happy hour, Live Entertainment, Pasta Specials, Pittsburgh Sport Specials and much more! Check in to see what’s next! Large enough with separate rooms for your entire event. For an elegant venue that everyone will enjoy, we help build great memories. Book your band here. Or come and watch a band play! Our family has worked together in the kitchen for generations. Whether you’re dining at Woody’s Piazza Ristoranté & Bar, Emidio’s Bistro or any event at Antonelli’s, you’ll be talking about our food. We also bring to you a proud history of exceptional service.